JP Bates – Exclusive mix for bejbi.se. The tenth of our series of exclusive mixes..
Click ”see the rest of this entry” to read more about JP Bates and to download the mix. Patrik Andersson A.K.A JP Bates is a dj/producer from Stockholm, Sweden. 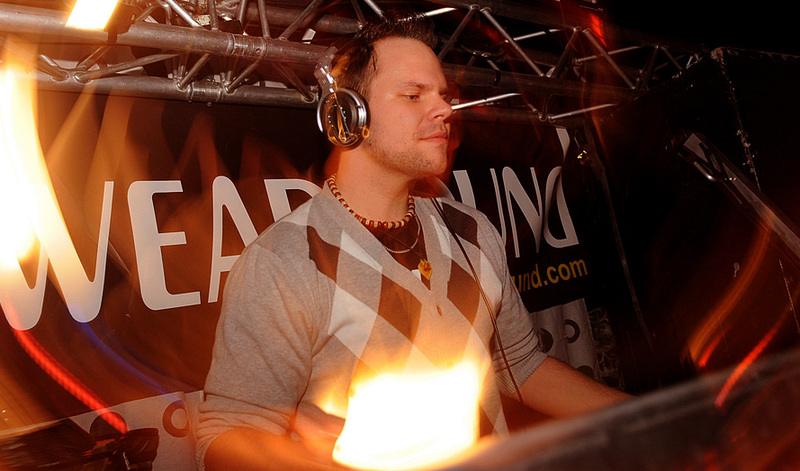 He began his DJ career in 1998 at a friend’s birthday party, after that his interest of DJing grew and in 2000 he joined a 2 month long DJ education in Stockholm, and since then he uses almost every free time he as to spinn records. Every second tuesday each month JP Bates provides the latest of trancemusic on his radioshow called The Sound Syndrome on the webradio station Afterhours.fm. Over the past years he’s played on the internationally known Monday Bar Cruises and their parties and the legendary Technoclub in Frankfurt, alongside names such as Armin Van Buuren, Above & Beyond, Marcus Schultz, Gareth Emery , Myon And Shane 54, Menno De Jong etc. Born in Stockholm, Sweden in May 1982, with the music in his family since he was young, he played the piano at the age of 8. Unfortunately he lost interest for music and the piano. But later on, the music-interest came back when he was introduced to the music-producing program Rebirth in 2002. Many hours where spent on that and a few good melodies were made, but none of it saw the light of day. But in 2007 he were introduced to Cubase and FL Studios, and Immediately spent many many hours in front of the computer. They will continue their collaboration together, and their next release ”Nowhere” will be in late August this year. 2010 have more in store for JP Bates with more productions and remixes in the pipeline, so keep your eyes open. Now he´s the tenth one out for a series of exclusive mixes recorded for bejbi.se by our favorite dj´s, both well known, and unknown, that we will publish once a week untill we run dry. Download JP Bates´s Exclusive mix here (right click and save as) or listen to it live on Soundcloud or just press play below here. If you want more of JP Bates, check out his homepage www.jpbates.com for his podcasts and to get the older ones.